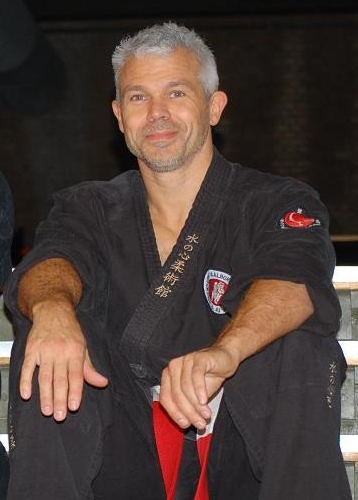 Christian Hvidberg was born in 1966, in Hj�rring, Denmark, where he started his martial art training in 'Hjorring Jiu-Jitsu and judo club' in 1976: His parents had trained Judo and Jujitsu there, so it was natural for him to chose this direction in life. 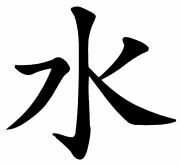 He started out with Ju-Jitsu, and later added Judo to his training in Hj�rring. From 1979-1985 he was a member of Dansk Judo Union. 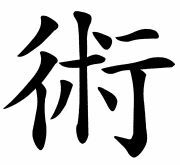 From 1984-1992 he was a member of the World Ju-jitsu Federation. 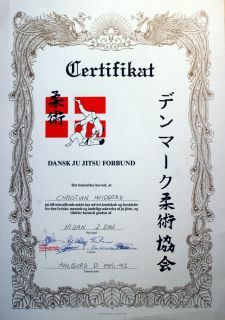 In 1986 Christian moved to Aalborg, so he started training at �Aalborg Self Defence and Ju-Jitsu Club�, and a few years later he also began practicing Tae-kwon-do along with jujitsu, for about 4 years. 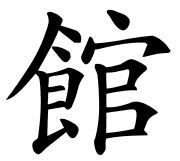 in 1991 became a member of the Bushido Ju-juitsu Academy. 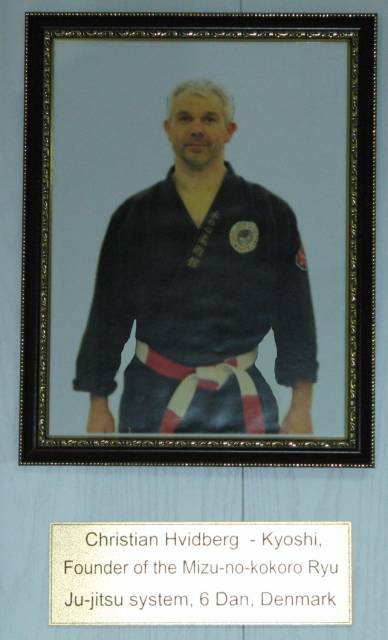 in 1993 he was graded to 2. dan Ju-jitsu by Txema Domenech, Spain and Jhonny Bernachewice, Belgium. 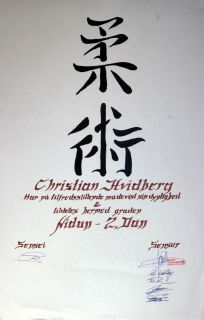 In 1995 Christian was appointed Chief Instructor and Technical Coordinator for Aalborg Selvforsvar og Ju-jitsu Klub. 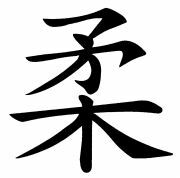 in 1996 he was graded to 3. dan in Ju-jitsu by Jhonny Bernachewice, Belgium and Txema Domenech, Spain. 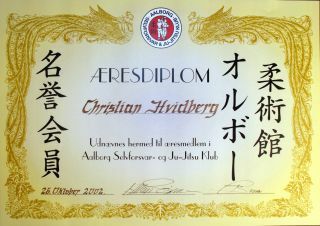 Throughout the years Christian Hvidberg have taught Ju-jitsu and self defence in Denmark, Norway, Sweden, Belgium, Australia, Iceland, Germany, Spain, Japan, England, Kazakhstan, Russia and USA. Beside Ju-jitsu Christian has throughout the years, on and off practiced Aikido, Arnis, Aiki-jutsu,Tae-kwon-do, Judo and Kenpo. 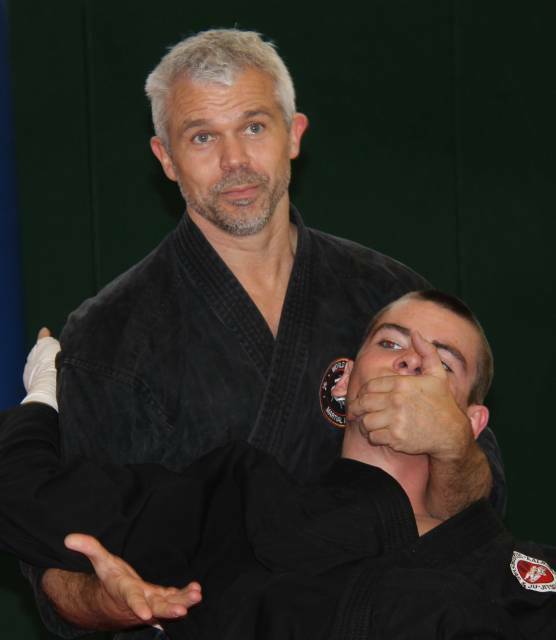 Since 1989 Christian has taught and graded hundreds of children and adults in Ju-jitsu. 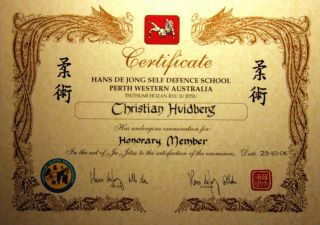 Christian has also participated in 5 episodes about self defence on the Danish tv channel: TV Danmark. In 2003 he was graded to 4. dan Ju-jitsu by Jhonny bernachewice, Chi ryu Ju-jitsu, Belgium. In 2004 participated on the Danish national Iaido team at the European Championships for Iaido in Stocholm, Sweden. 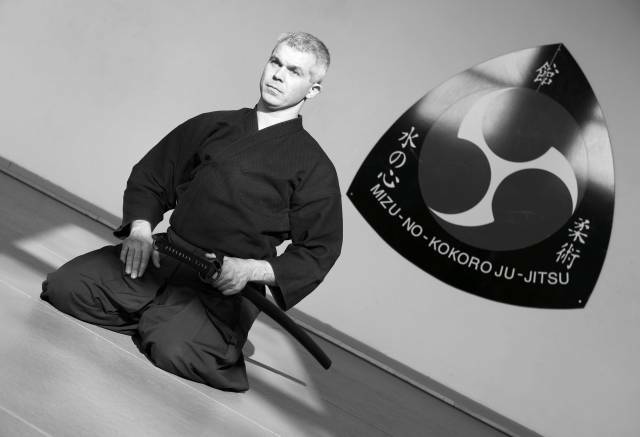 Shodan in Iaido, in 2004 when he participated in the European championship in Iaido in Stockholm, Sweden. The EM in Stockholm was organized by the European Kendo Federation. 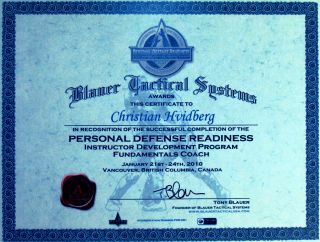 Was certified as Personal Defense Readiness Fundamental Coach, in Blauer tactical system in january 2010, in Vancouver Canada. Did his 2nd fundamental coach certification in Tony Blauer's SPEAR and PDR system in june 2010 in Lancaster, England. 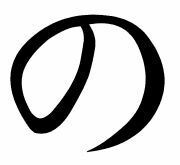 Was a member of and representative of AJJIF from 2007-2011, but left the AJJIF after disagreements about limiting his freedom to teach in certain schools in Russia and discovering the true purpose of the organization (a money machine for the "O-sensei"). 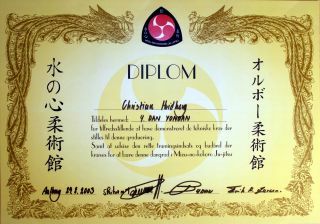 November 2011, Christian made the first preparations for making of the World Alliance of Martial Arts. in 2012 he was the co-founders of the World Aliance of Martial Arts, together with Steve Barnett from UK and Ralf Karp from Germany. 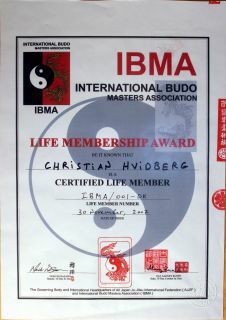 In March 2012, he became the Danish representative and Administrative coordinator, of the World Alliance of Martial Arts. Was in April 2012, honored by being recognized by the Jujitsu Federation of Kazakhstan, to be inducted to their Martial Arts Hall of Fame. 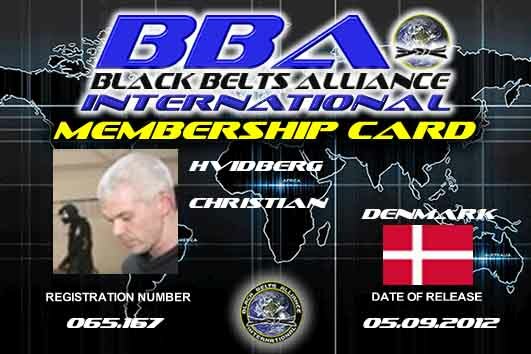 Became a member of BBA Black Belt Alliance in September 2012. In 2013 Christian was appointed as the Representative and National Technical Director of WAMA Denmark. 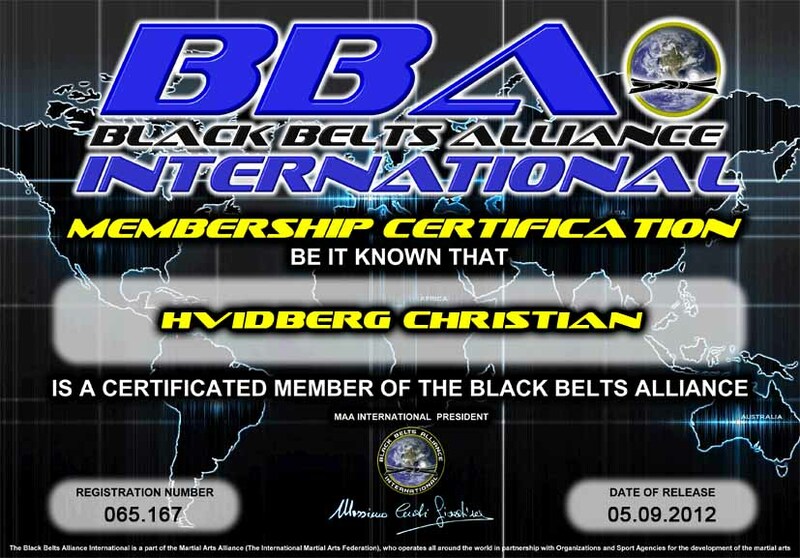 In September 2012, Christian was accepted as a member in the BBA, Black Belt Alliance International. 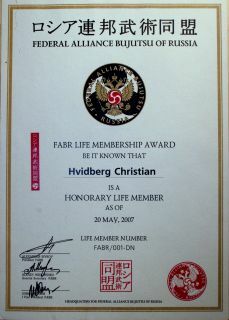 In April 2012 Christian was inducted to the Hall of Fame of martial arts, by the Jujitsu Federation of Kasakhstan. In 2010 became a member of the Goshin Ryu International, by Steve Barnett. Certified as a PDR fundamental coach in Tony Blauer's SPEAR system and Personal Defense Readiness system, in january 2010 in Vancouver, Canada. In june 2010, Christian did his 2nd PDR cert in Lancaster, England. 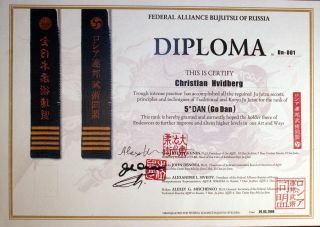 In 2008 was graded 5. dan by the Fedural Alliance Bujutsu Russia, In Kazan, Tartarstan Russia. By Alexander Sivkov and Alexey Mischenco from the Federal Allaince of Bujutsu in Russia. In 2008 became a member og the Martial Art Alliance, a organisation that is seated in Italy. Honorary member of Federal Alliance Bujutsu of Russia, in 2007. In Kazan, Tartarstan Russia. By Alexander Sivkov and Alexey Mischenco from the Federal Allaince of Bujutsu in Russia. 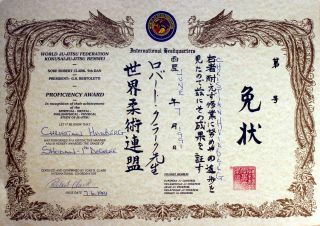 Became an Honorary member of the Tsutsumi Hozan Ryu Ju-jitsu, in 2006. Rewarded by Shihan Hans de Jong from Perth, Australia. 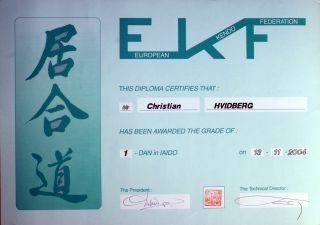 Was graded to 1. dan ZNKR Iaido in 2004, by the European Kendo Federation,in Stocholm Sweden. 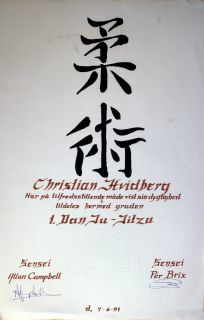 In 2003 graded to 4. dan Ju-jitsu by Jhonny bernachewice, Chi ryu Ju-jitsu, Belgium. Belgium. Was graded in Aalborg Denmark. Belgium. was gradede in Aalborg Denmark. 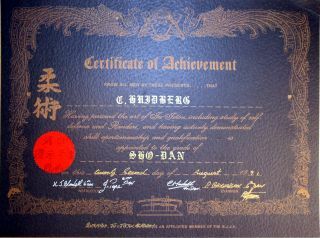 Was recognised as a member and shodan in the Bushido Ju-jitsu Acadamy, in 1991. By Jimmy Pape, Kenneth Blundell, Paul Groganian and Eric Marshall. In Liverpool England. 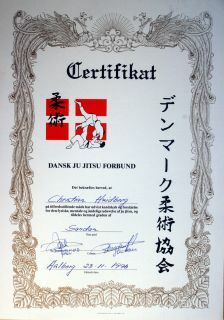 Was graded 1. dan in 1991, by Allan Campbell from the World Ju-jitsu Federation, in Aalborg Denmark.